Heart Week 2019 focuses on encouraging more people to understand their risk factors for heart disease and take the right steps to reduce this risk. Join our multidisciplinary panel of experts for an interactive webinar discussion on absolute CVD risk assessments. 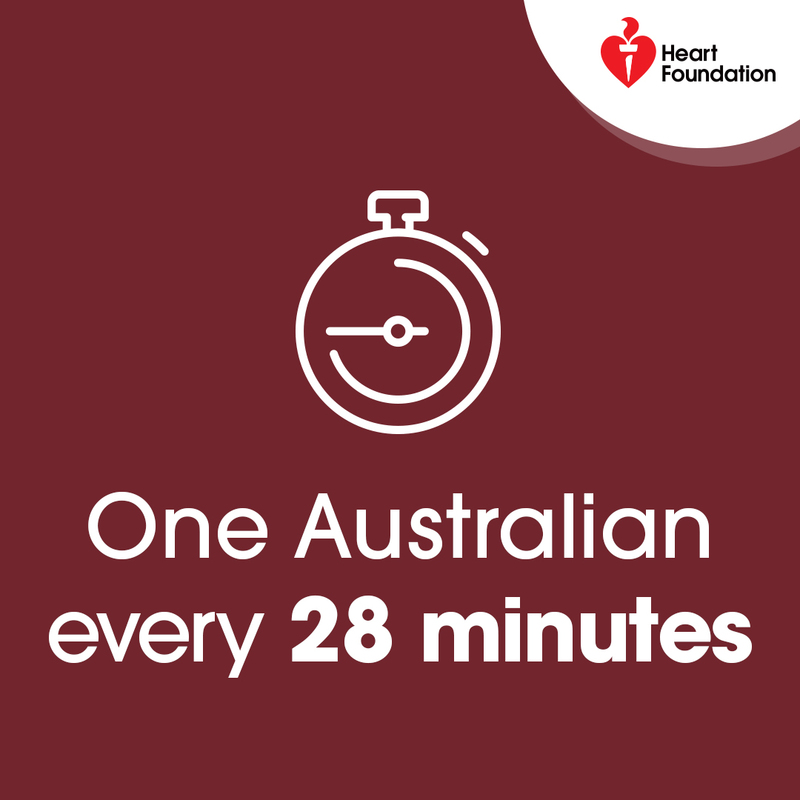 Heart Week is an opportunity for health professionals and the Australian public to start a conversation about heart health and the steps needed to reduce the risk of heart disease. 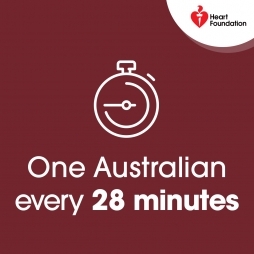 In 2019, Heart Week is celebrated from 28 April–4 May. 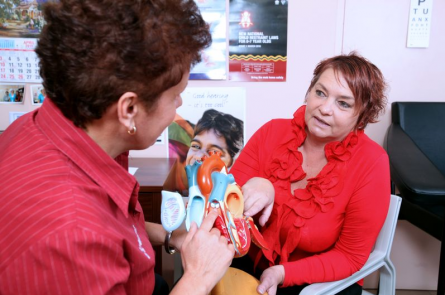 It will focus on the importance of having a heart health check. 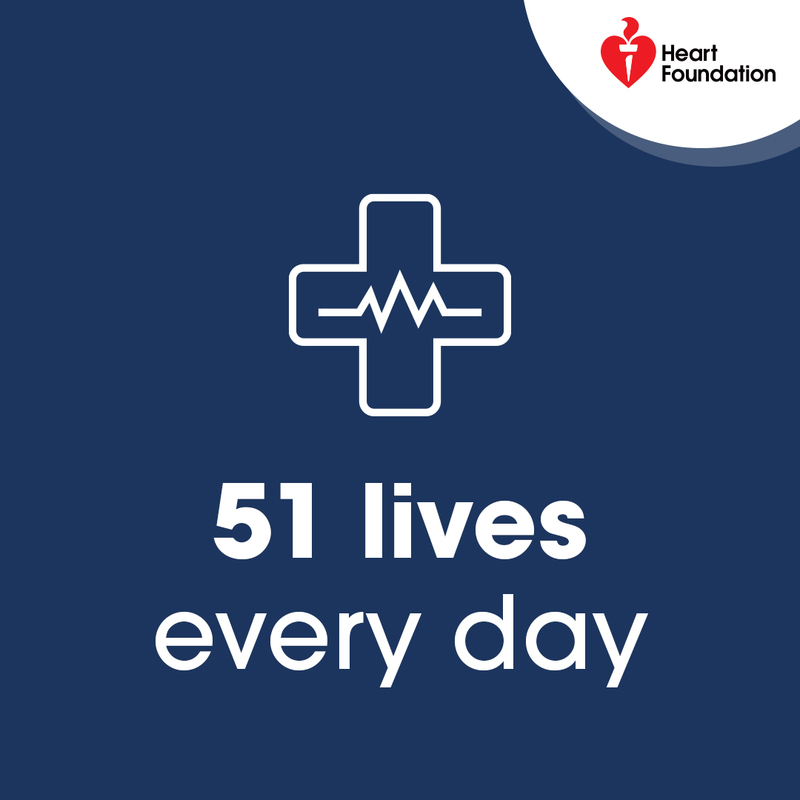 What steps patients can take to manage their risk of heart disease and stroke. 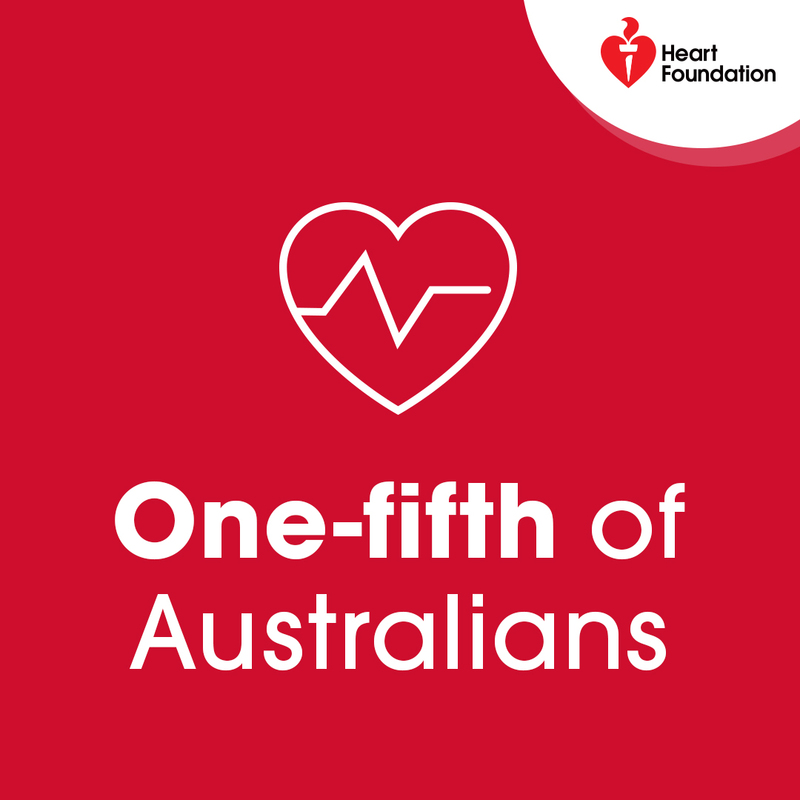 Sign up today to download a Heart Week information kit to help you promote heart health . We’d love to hear from you on Facebook, Twitter and Instagram. Click the images below to download. Be sure to use our hashtag so we can find you. 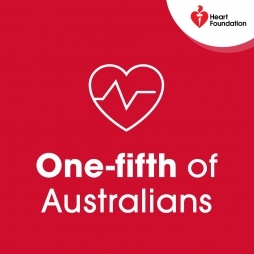 The Australian Absolute risk calculator combines several risk factors to calculate a risk score (expressed as a percentage), which is a person’s chance of having a CVD event such as a heart attack or stroke in the next five years. 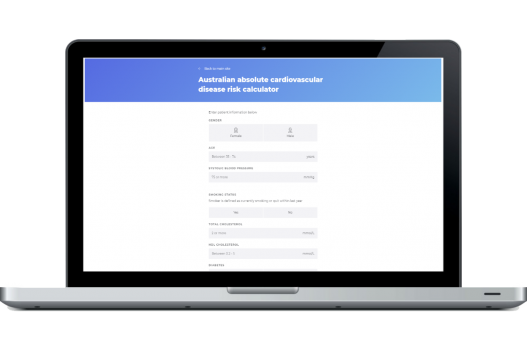 Try the Absolute risk calculator with your patients today!